Journal entry 3 for Figure and Motion. 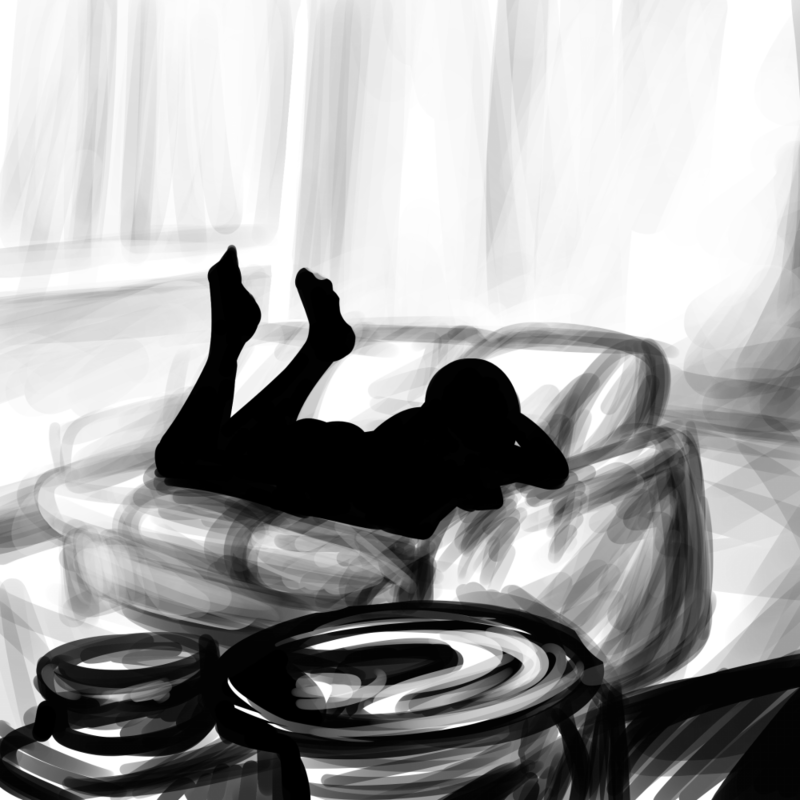 Research: For this week, I did not try out a tutorial, but instead studied drawing feet from multiple angles. 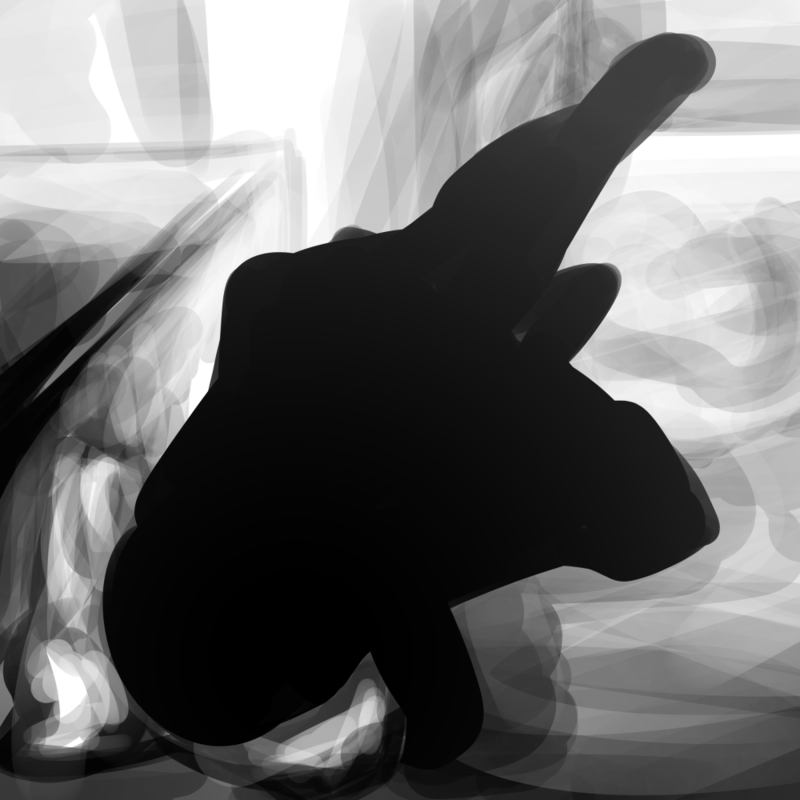 I did so by searching for images of bare feet from several angles, then drawing them using a wedge shape as a base. 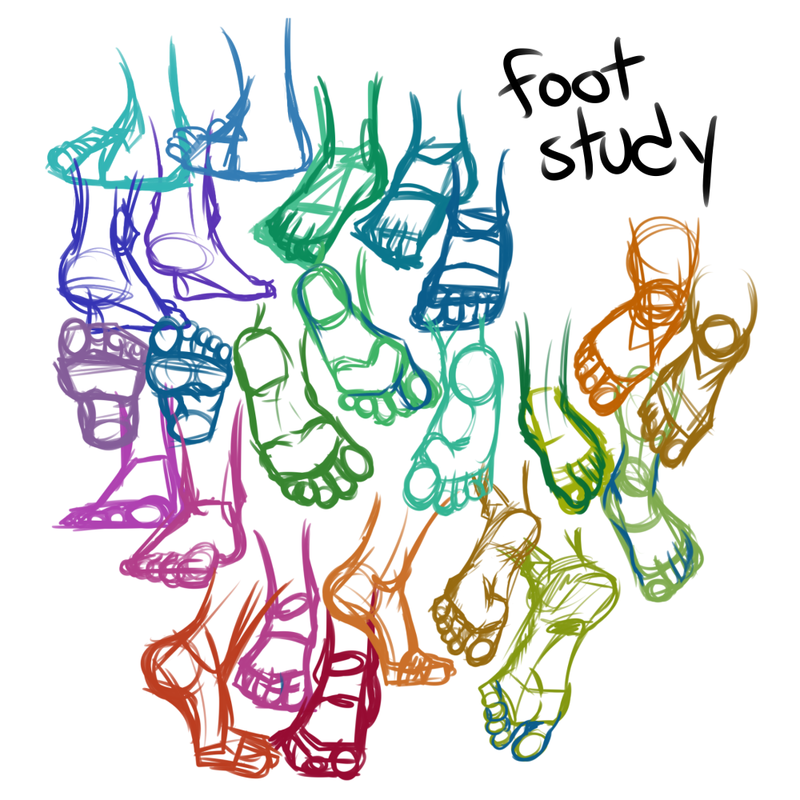 And here’s all of the feet I drew using this method…. The individual drawings are available upon request. 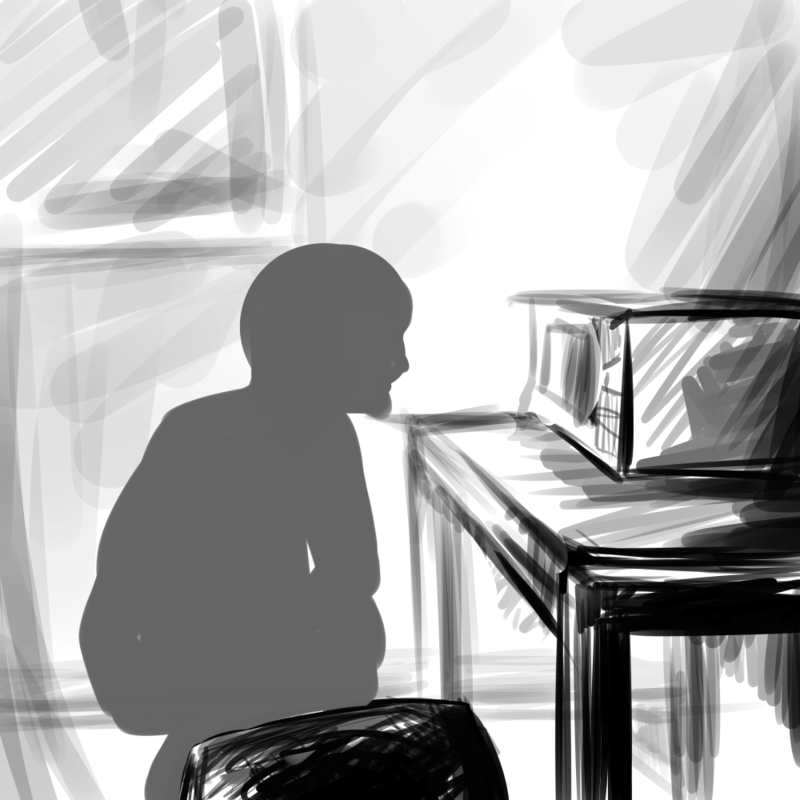 People Drawings: Silhouette drawings with atmospheric perspective. This entry was posted in Non Time-Based and tagged Digital Art, Figure and Motion, Journal, Week 3. Bookmark the permalink.